We’ve added a wide variety of new artwork that is guaranteed to inspire even the most reluctant writers. Students can use the drawing tools to create their own masterpieces. They can also use a broad collection of backgrounds, characters, shapes, and emoticons based on the book they just read. 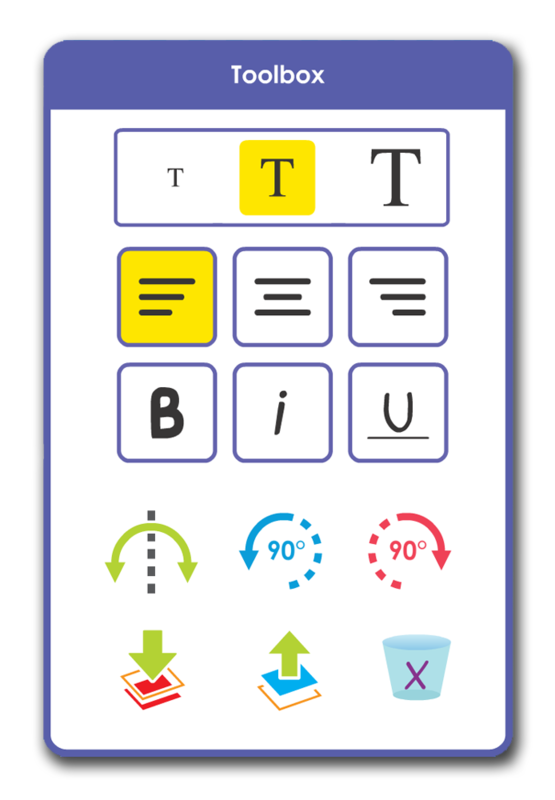 Simple yet sophisticated formatting tools prepare young students for 21st Century word processing and design. Students can add text formatting in My Journal. And in both My Journal and Create a Book, students can manipulate artwork to rotate, flip, and even adjust layering. New print options enable students and teachers to print books in a variety of formats. 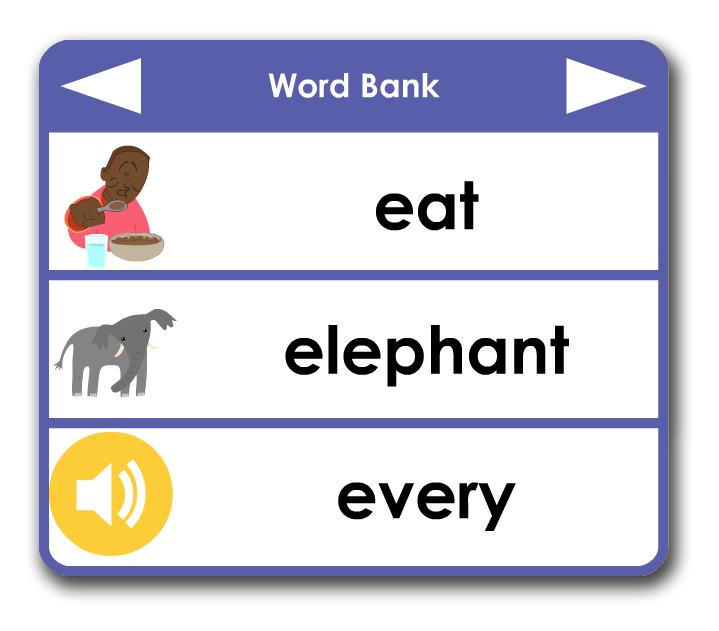 For emergent writers, we’ve added an interactive Word Bank with a mix of thematic vocabulary and grade-level sight words. Students can tap to hear the word and tap to place the word directly into their text. With the new All My Writing feature, students can easily find, edit, and curate their collection of self-authored books. 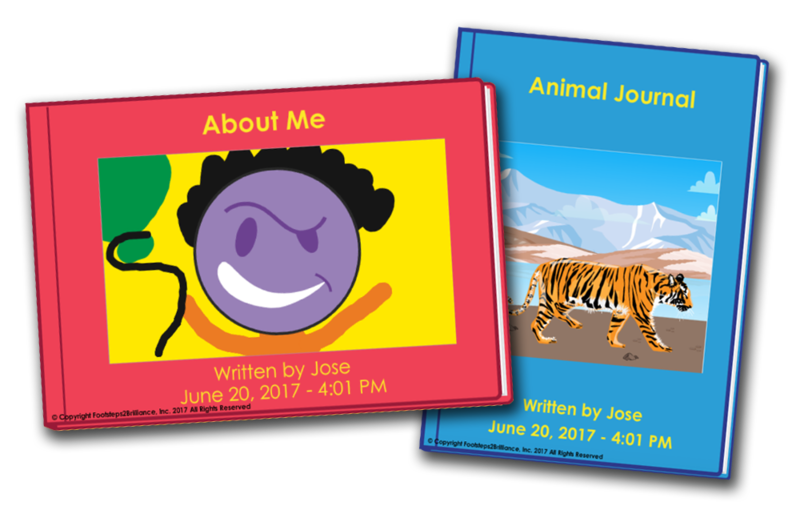 Books can also be emailed or printed at any time in a variety of formats. Play More Skill Games and Earn More Badges! Version 7 also introduces dozens of new games and updates to classics like Rhyme Slime and Classy Classification. 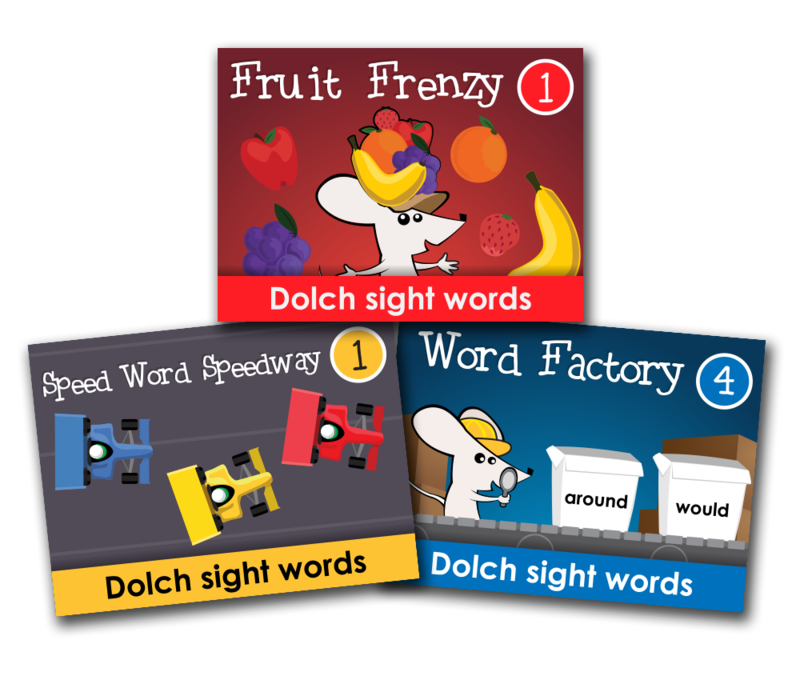 You’ll find games organized into new series for Letters and Sounds, Language Skills, Word Work, and Logic and Reasoning. And now, every game celebrates success with a badge! ¡ Más juegos en Español! Best of all, every game now includes a full Spanish equivalent to encourage bi-literacy. 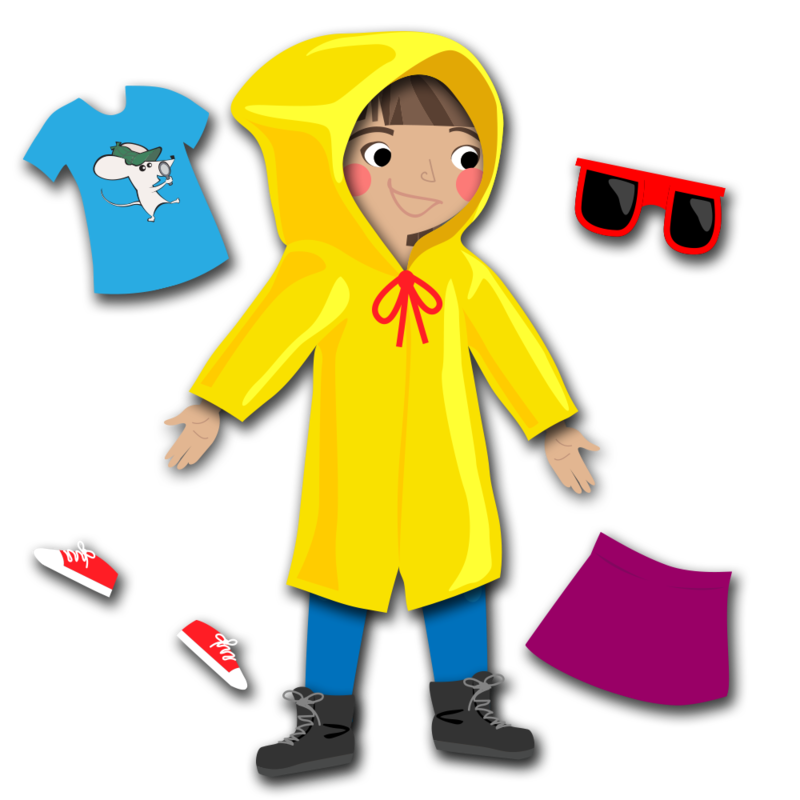 With version 7, students can practice rhyming and sorting Spanish words, spelling Spanish words, reading high-frequency Spanish words, and recognizing and writing the Spanish alphabet. Finally, in addition to enhancements and fixes based on user feedback, this update includes technical infrastructure to support our extraordinary growth. We are honored to be partnered with innovative communities across the nation. This new release keeps us on the path to accelerate learning! Once again you have provided another excellent resource for children! Bravo! I’m very happy to see this new section.look forward for my children to use it. FootSteps2Brilliance is a wonderful program for all children. I am an Ambassador for this awesome program. 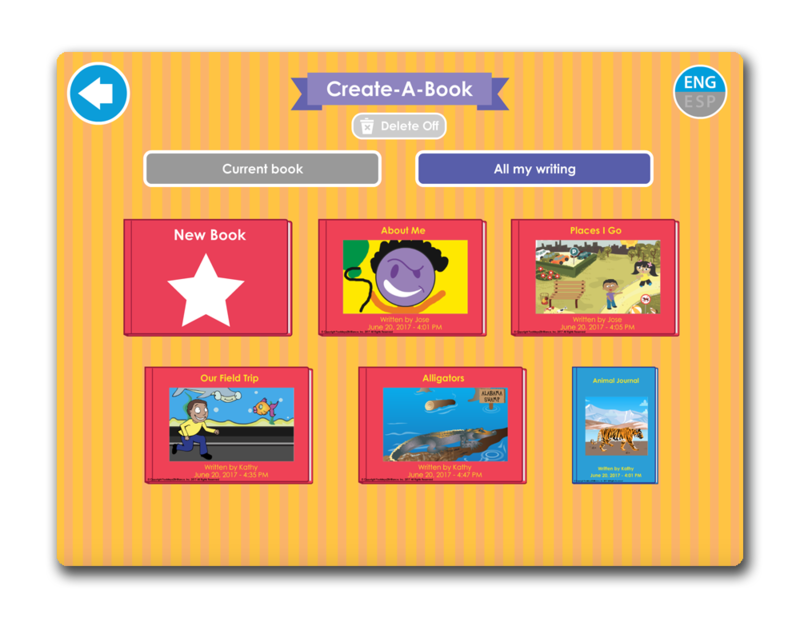 Excited for my children to use app they enjoy reading.